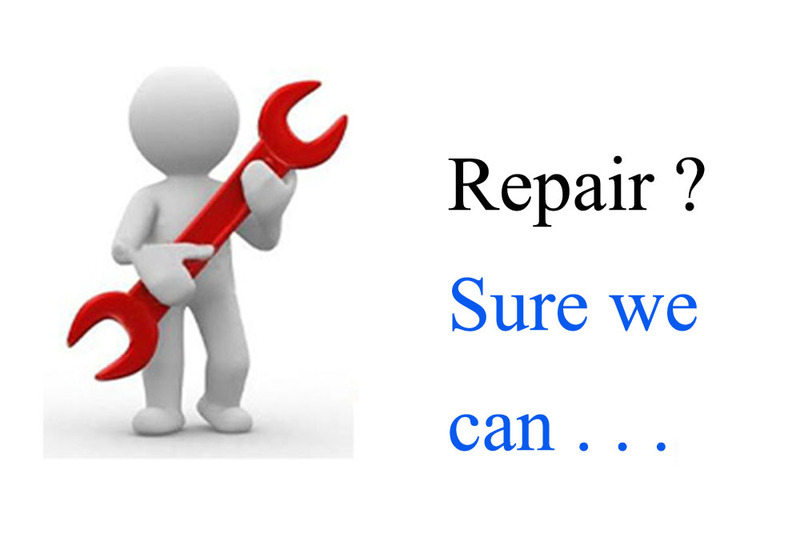 Reliable and professional troubleshooting process, at a reasonable price. The field of building intercom requires knowledge and extensive experience.Familiarity with models of systems which exist in market in order to provide professional service. We have the know - how, extensive experience and recommendations from satisfied customers.